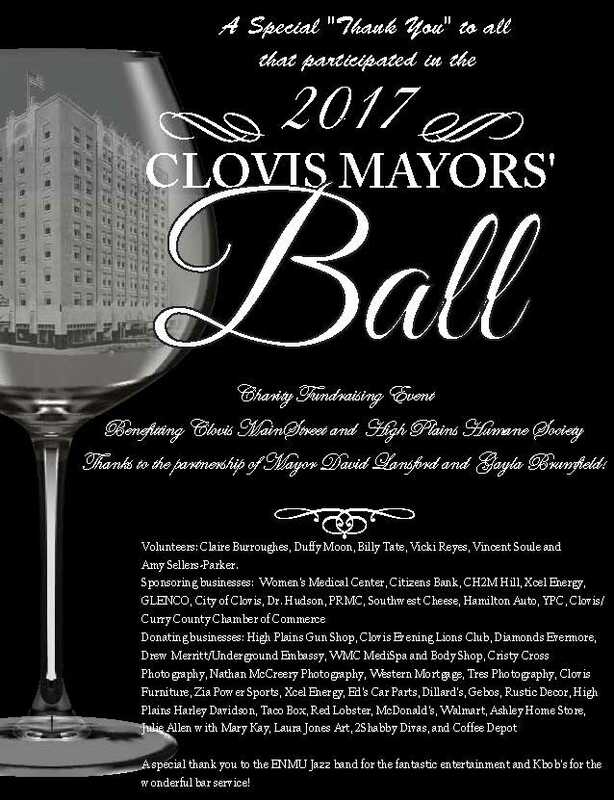 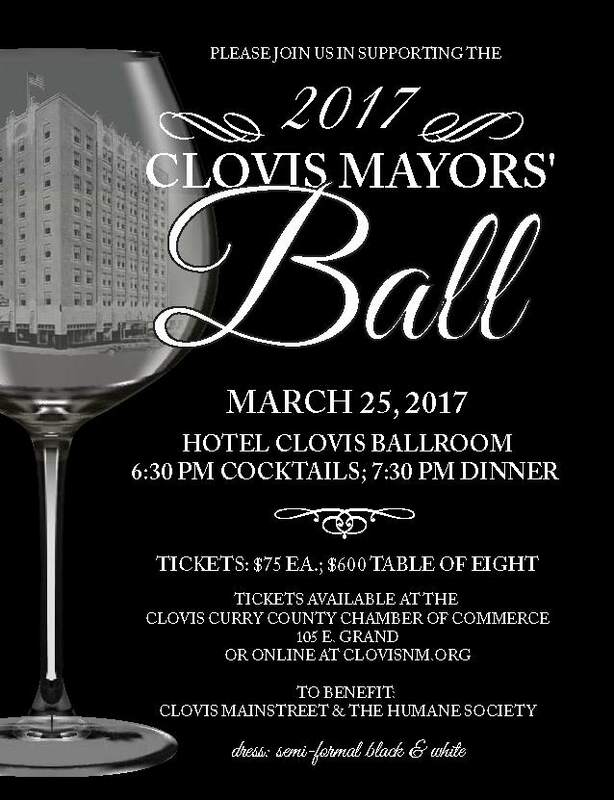 Thank You for Supporting the Mayors’ Ball! 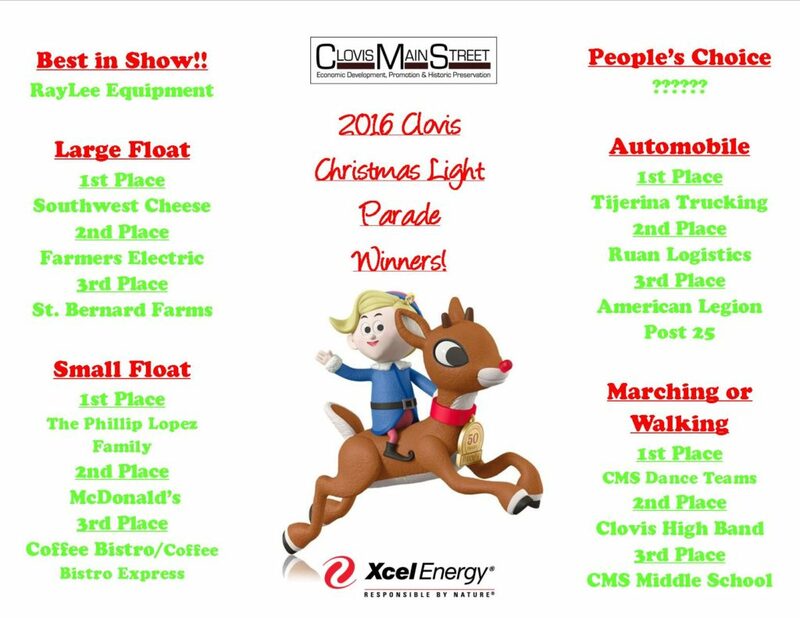 2016 Clovis Christmas Parade Winners!!! 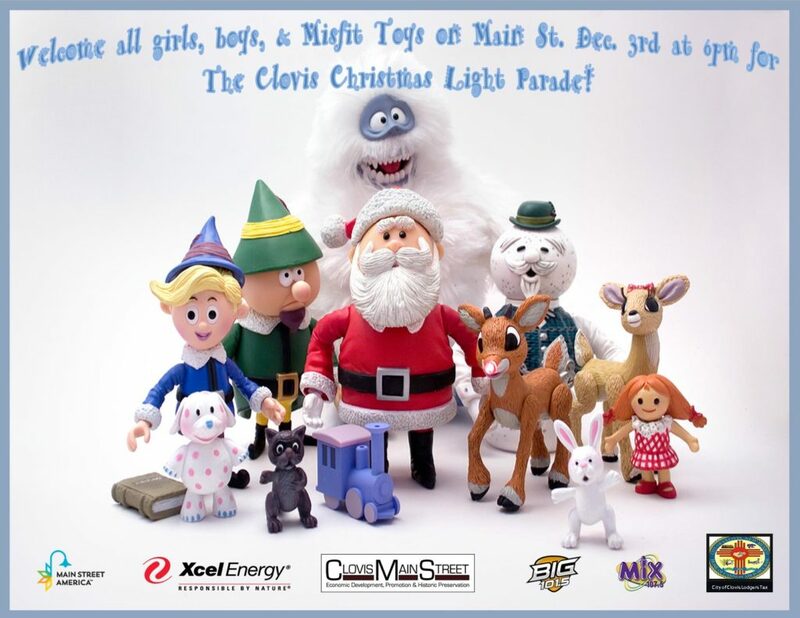 Trophies for the winners will be handed out at the City of Clovis Commission Meeting Thursday night December 8th!